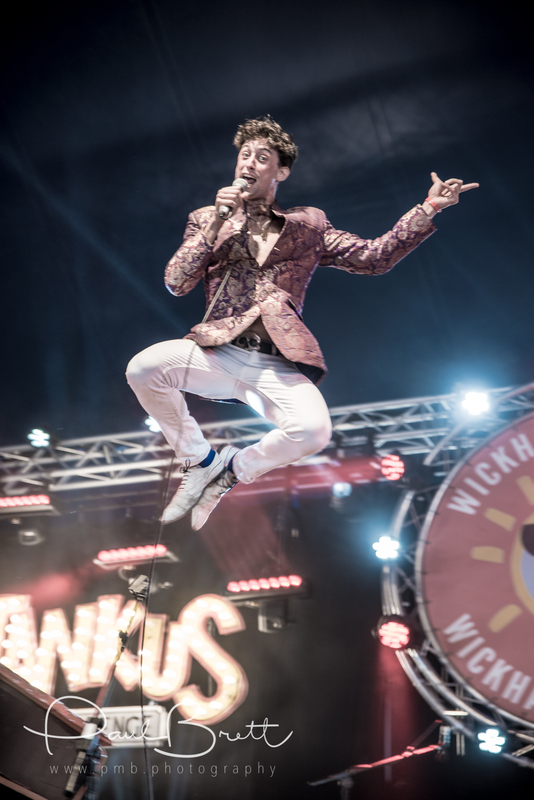 This year’s Wickham Festival has been declared the biggest and best yet after breaking box office records. Tankus The Henge … energetic as always! More than 20,000 music fans poured into the tiny Hampshire village to see the likes KT Tunstall, 10CC, Show of Hands and the Levellers. The event endured a difficult start as unprecedented rain turned the site into a quagmire just hours before it was due to open. Many other festivals might have cancelled – Hope and Glory was called off in Liverpool this weekend – but organisers refused to be beaten and staff worked tirelessly to not only get the event on but to turn it into a triumph. 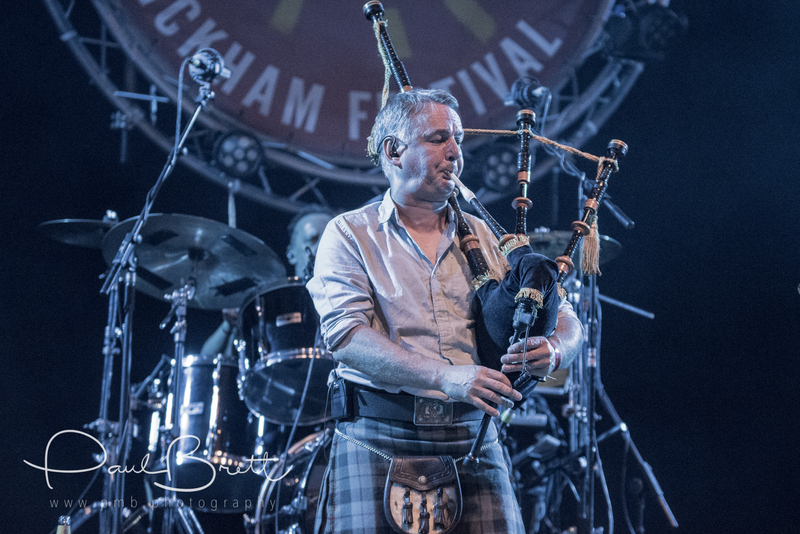 Organiser Peter Chegwyn said: “We have had a fantastic festival; the feedback has been phenomenal. “We had a few issues with the weather but we overcame them and really turned it around. We have had so much praise from people who loved it and really appreciated our efforts. I really must thank all the crew and backstage staff who were magnificent. As a thank you, fans who attended the festival can save £60 on an adult weekend season ticket for August 2-5 next year if they buy before Tuesday August 15 at the reduced rate of £100 or £50 for children aged 10-16. Under 10’s will again get free admission. Chegwyn added: “It is our way of rewarding those who came this year and put up with the mud on the opening day. Many festivals would have cancelled but we spent more than £30,000 to get the event on. “We brought in diggers to clear the mud, tractors to tow vehicles and we covered the site in straw – and it worked. The fields there are remarkably quick to drain and it was wonderful to see so many people enjoying the festival. Our reward genuinely is to see so many happy, smiling faces. “We had some fantastic bands and for the first time we introduced a late night comedy stage which was a big success. 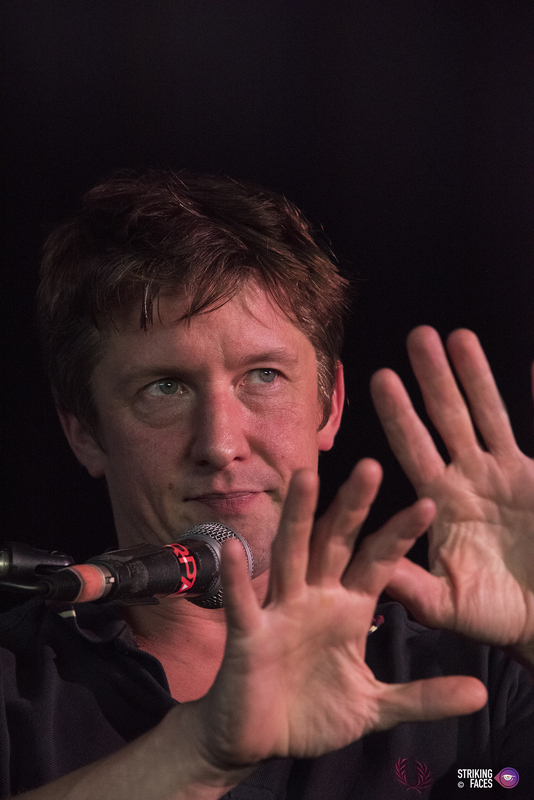 We brought in Tom Walker aka internet sensation Jonathan Pie and that proved so popular we had to put his Q&A on the second stage. Weekend tickets for August 2-5, 2018 cost £160. Those aged 10-16 get in for half price with Under 10’s admitted free. Those renewing by cheque or cash before August 15 will save £60 on an adult weekend ticket, online renewals save £50.